The brilliant debut from Sir Reg – out 19 November. Heptown Records also help other labels and bands with distribution cos we love their music. Sir Reg are such as band, out on APX Music. The eagerly awaited first release from this exciting progressive punk band from Ireland and Sweden is finally here. With their self titled 8 track disc “SIR REG”, they offer an overdue insight into their progressive Celtic punk universe. For a band barely a year in existence, SIR REG has achieved perhaps more than most bands do in a decade. The ambitions of Dubliner Brendan Sheehy and his longtime fiddler accomplice Karin Ullvin fell into place with the formation of the band and the recording of this fine debut. The band have received both national and international acclaim from DJs and critics alike the world over with their tunes getting heavy rotation on radio stations from Sweden to the USA. Irish Radio New York described them as “the hottest new band in New York”, a fact which amused the band as they’d never even played there. 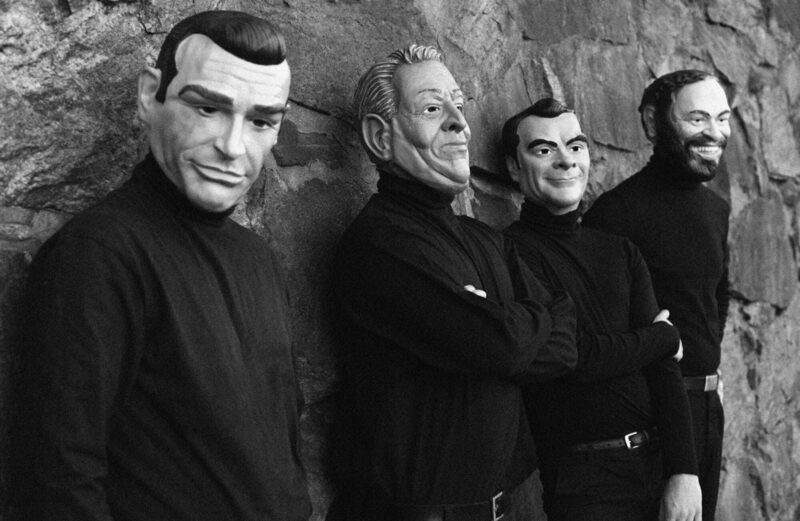 In September 2010, after a successful summer on the Swedish festival circuit the band set out on a European tour together with horror punk heroes The Misfits. For 18 days they travelled the continent amazing the crowds with what they do best, delivering their powerful show to thousands of delirious fans. The reviews of the shows were unbelievable and really created a massive footprint for SIR REG in the European live arena. The Misfit’s guitarist and former Black Flag member Dez Cadena joined the band on stage for their final encore on numerous occasions giving the audience the ultimate finale to the SIR REG live experience. 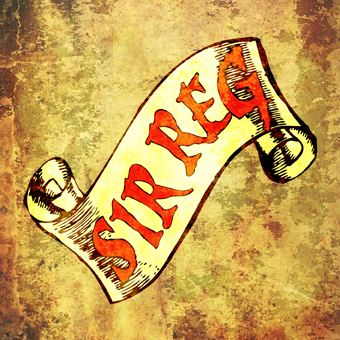 Their debut release “SIR REG” manages to capture the magic, hard work and honesty of what this band is all about. Recorded in 2009 at Studio Slaktaren in Vasterås Sweden under the guidance of studio wizard Dino Medanhodzic, they cast all their influences into the melting pot and created their own brand of progressive Celtic punk. The result speaks for itself and definitely deserves to be heard! SIR REG have a lot planned for the foreseeable future with a new album and further European tours with major international acts on the horizon.